Every day, millions of trucks, trains, airplanes, ships and barges move over Alabama highways, local roads, railways, navigable waterways, and pipelines, transporting millions of tons of raw materials and finished products from the entire spectrum of Alabama economy. Collectively, these materials and products provide the quality of life that we enjoy today and are the reason that we drive the world’s economy: domestic and global businesses need to know their goods and products will move safely, affordably, and reliably.  Goodway Logistics is a truck dispatch services that are looking for truck drivers. However, years of underinvestment and a convoluted planning process, in addition to emerging trends, like a growing population, are challenging this ability. To begin to develop consensus solutions to address these challenges, U.S. DOT is releasing a draft National Freight Strategic Plan that describes the freight transportation system, including major corridors and gateways, and assesses the physical, institutional, and financial barriers to improvement. 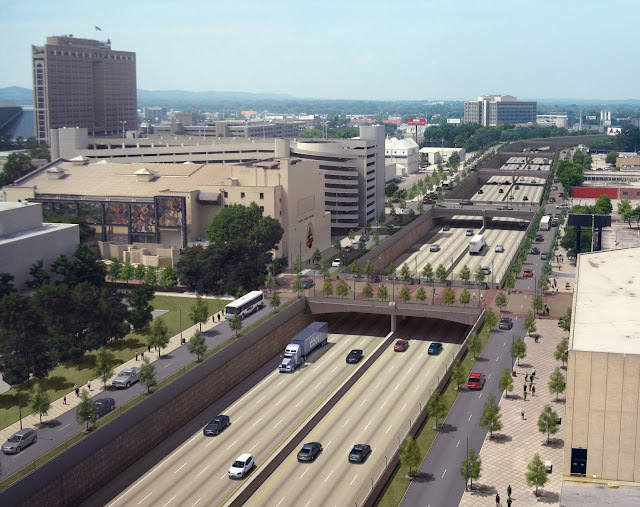 The draft Plan also highlights strategies to help support Alabama freight transportation system through improved planning, dedicated funding streams, and innovative technologies. U.S. DOT is committed to working with Federal agencies, State and local governments, businesses, researchers, workers, and communities to effectively meet our nation’s long-term transportation and economic needs. Comments can be submitted on this draft National Freight Strategic Plan. The deadline to submit comments is April 25, 2016. As required by Congress, U.S. DOT has designated a highway-only Primary Freight Network (PFN) of not more than 27,000 centerline miles of existing roadways to help identify key corridors of freight movement. A link to the Federal Register Notice designating the highway-only PFN can be found here. While highways are an important component of moving freight, enormous quantities of materials and products move over other freight modes, and a good portion of these goods will also move over multiple modes before reaching their final destination. The highway-only PFN fails to present a comprehensive picture of our critical freight corridors. Our truck dispatcher requirements are very high and because of that we can offerprofessional dispatch service for your business. Therefore, U.S. DOT is also proposing a draft Multimodal Freight Network (MFN) that encompasses not only highways, but also the local roads, railways, navigable waterways, and pipelines, key seaports, airports, and intermodal facilities necessary for the efficient and safe movement of freight in our country. The draft National Freight Strategic Plan includes a discussion of the development of the MFN and the public is encouraged to submit comments on the MFN.